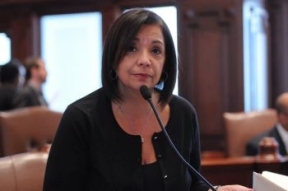 However, under Martinez’s proposal, Senate Bill 2204, which she passed out of the Higher Education Committee today, a student would only have to meet one of the three factors to demonstrate Illinois residency. 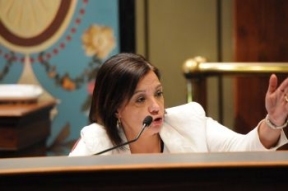 “My proposal is a common sense solution that will help encourage more diverse representation on the University of Illinois’ Board of Trustees,” Martinez said. The University of Illinois is a supporter of the initiative and will be working with Martinez to get it passed this session.